With my partner Rosemary, I have been a Wyndham Owner since 2006. 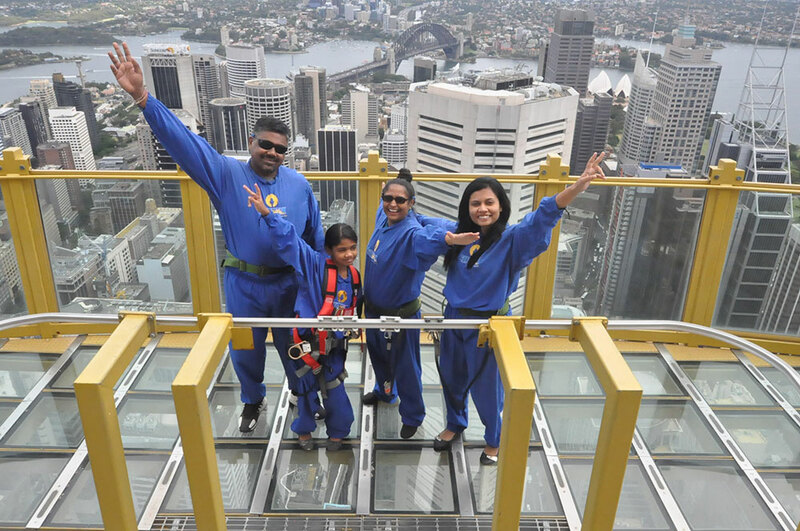 In ten years of accumulative membership we have experienced some fantastic vacations and short stays in beautiful places within Australia and overseas. We have enjoyed time in Vancouver, Whistler, Fiji, Bali, Wanaka (at least 10 times in both summer and winter) and thanks to our RCI association, holidays in France, Greece and Tahiti. Did I mention the cruises? In 2017 we will enjoy another New Zealand stay in Wanaka followed by Hawaii, California, Missouri, Florida and New York. While that will be exciting, it is the winter break in North Queensland, Port Douglas and we particularly love when the warm jackets can be left at home in the cupboard. 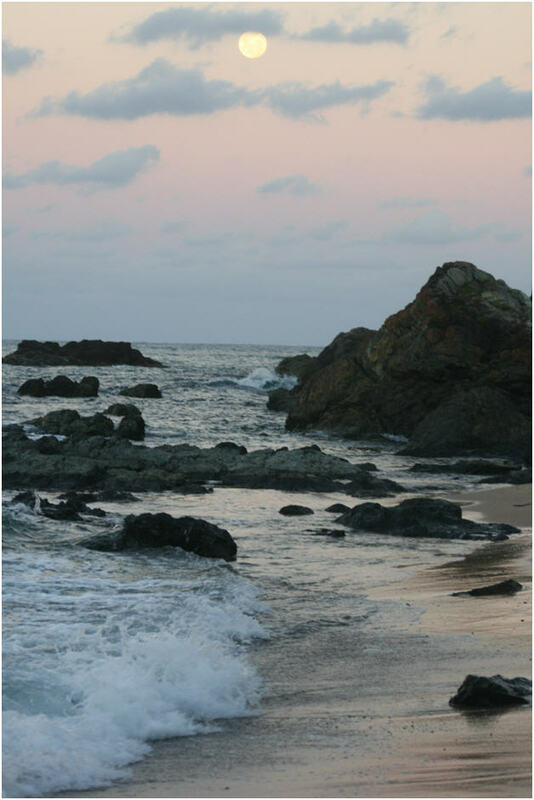 In late March 2016, we found ourselves at Wyndham Flynns Beach, Port Macqaurie (NSW) for a few days on a GrabIt deal. 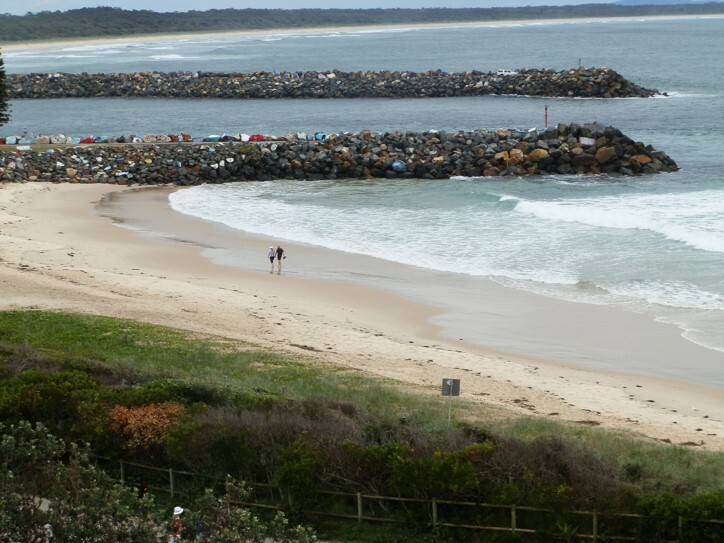 Walking along the iconic Town Beach at Port Macquarie. I always dreamed of taking great holidays with my family. Wyndham Ownership made my dream come true. I recently returned back to Fiji after a great 21 day vacation that had exciting activities and great resort locations in Australia. 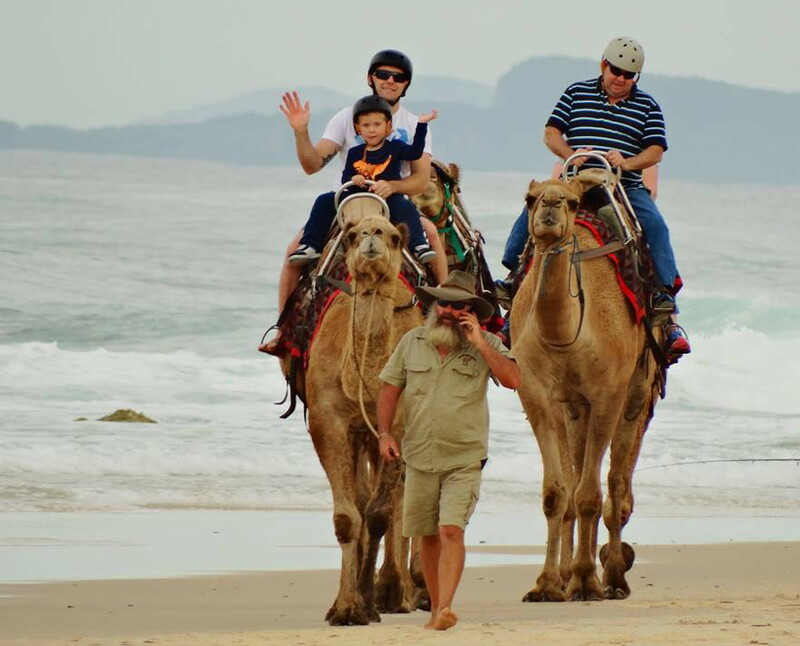 Family holiday at Wyndham Flynns Beach, Al and I can tick ‘camel ride’ off our bucket lists. The beautiful Flynns Beach was walking distance. As a new Owner, my daughter and I were keen to have our first Wyndham vacation. We were not disappointed. 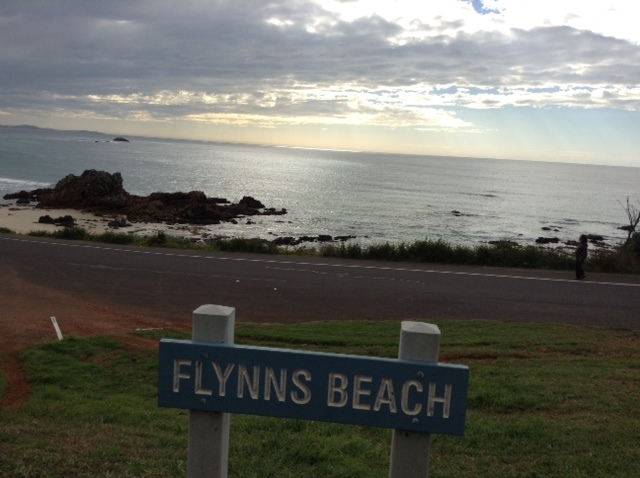 Owner Pic of the Week: Christmas at Flynns Beach! 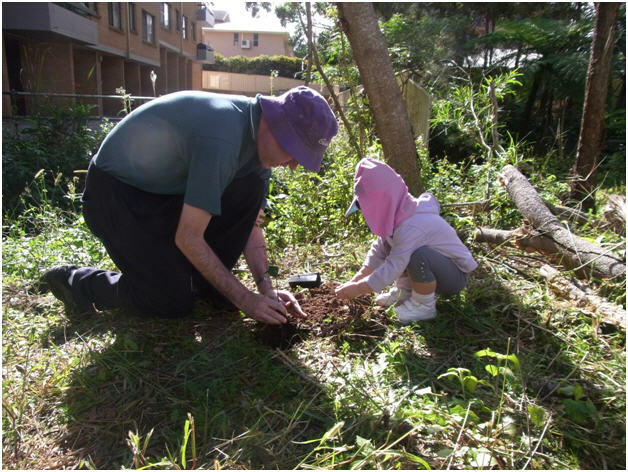 Here are our eleven grandchildren enjoying Christmas break at Wyndham Flynns Beach (Ed: Port Macquaire, NSW), taken on the front lawn of the Resort. 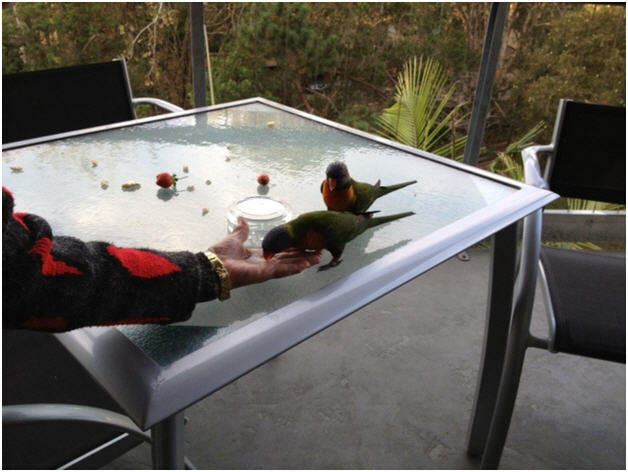 This picture was taken on the balcony of Wyndham Flynns Beach (Port Macquarie NSW), feeding the rainbow lorikeets who were so friendly. We had a great time and the weather was great.